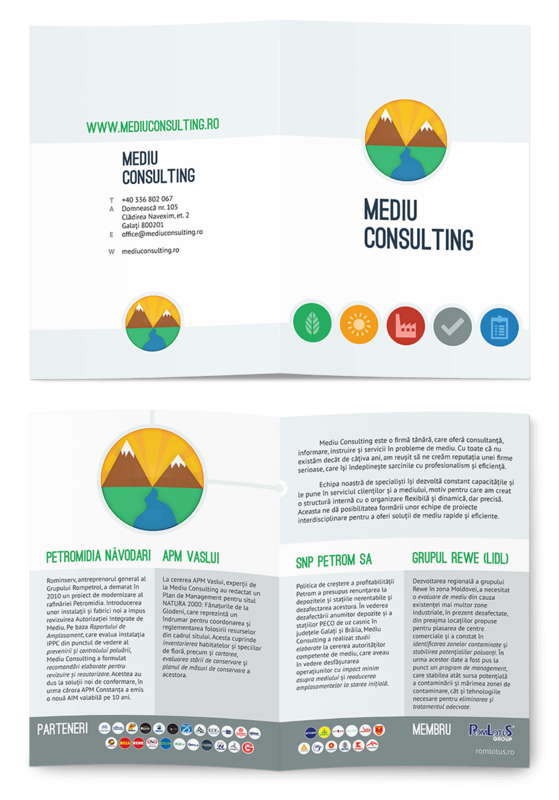 Mediu Consulting is an agency that provides professional consultancy on environmental issues in Romania. This is something Maronqua supports, so we wanted to make them stand out above their competition. They didn’t have a well-established brand identity, which became the focus of the project. 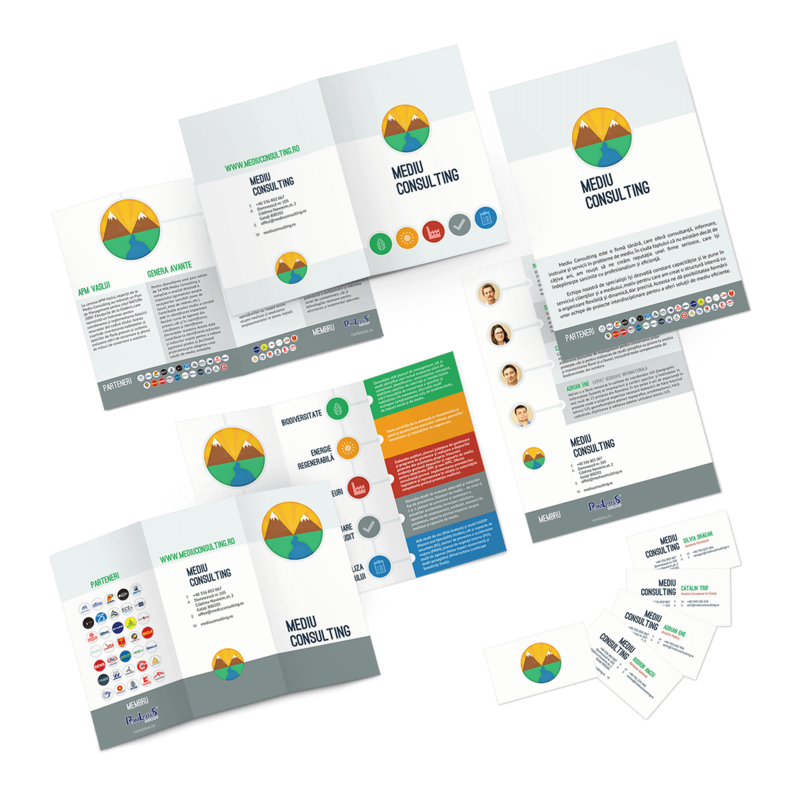 In order to promote themselves as a professional team and improve communication with existing and potential clients, their brand identity, image and strategy were handcrafted from scratch. Everything then seamlessly integrated into the perfect solution. Everything starts with a sketch. 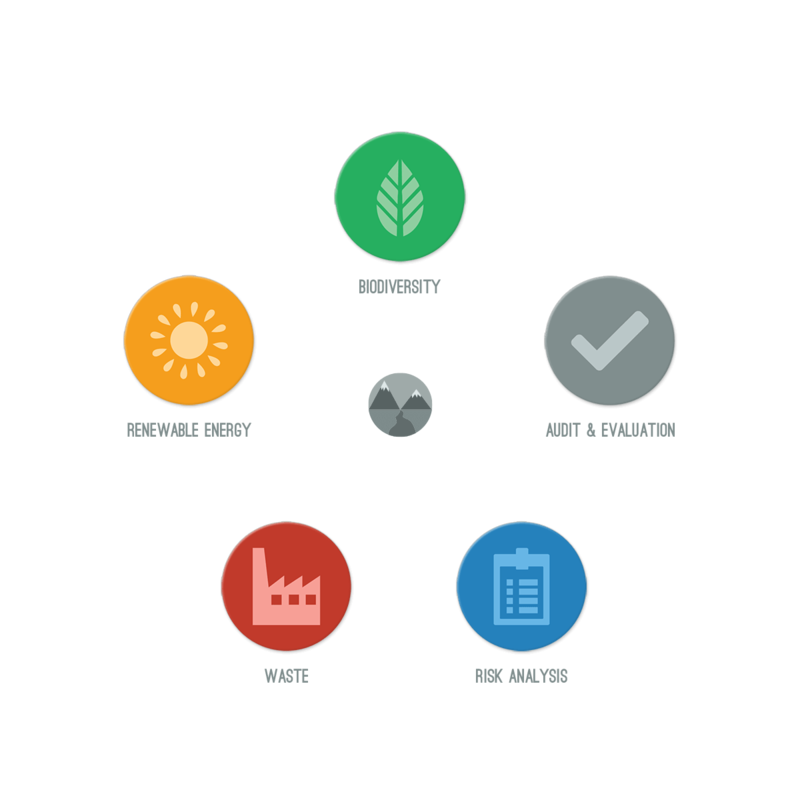 The company's values in one design. 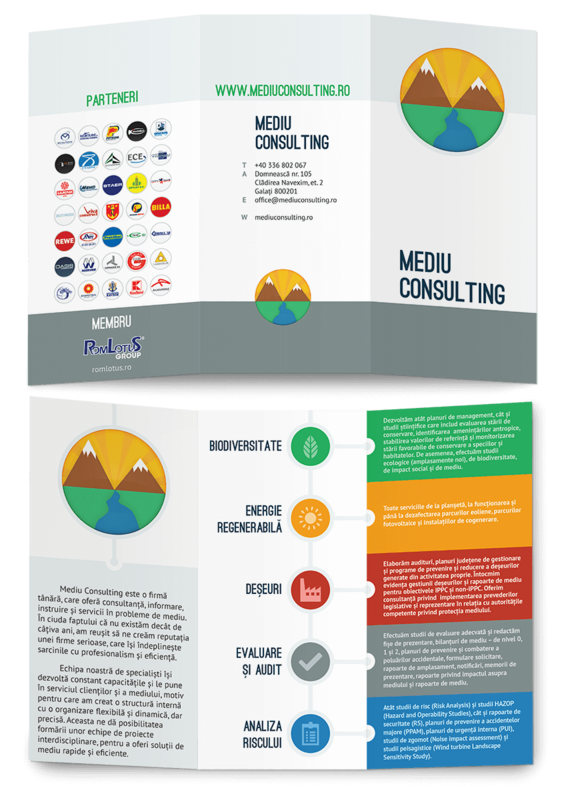 Mediu Consulting's new logo merges the company's values in the new brand identity. 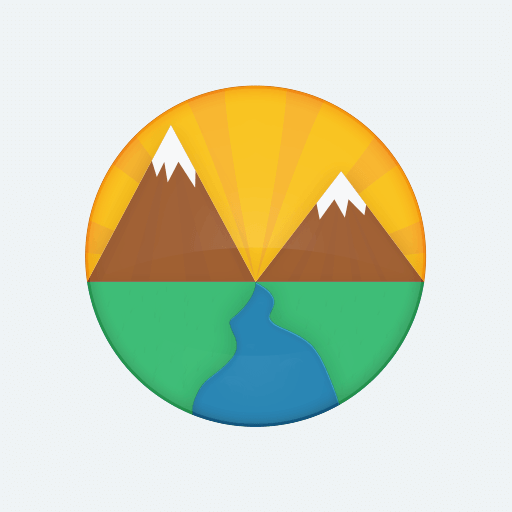 The easily recognizable symbols fuse all of their fields of expertise: the sun for air, the river for water, the mountain for soil and the meadow for biodiversity. 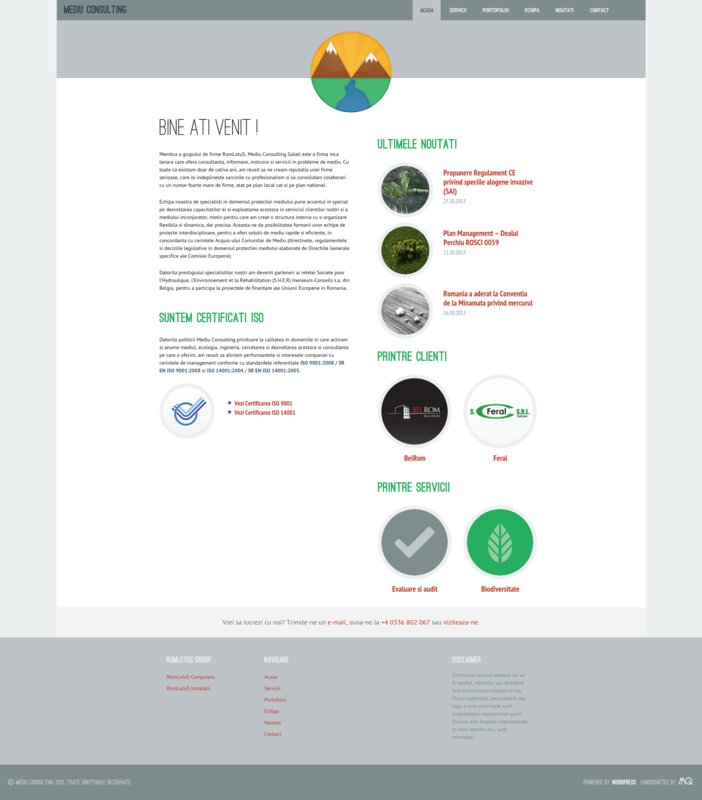 Every detail was then carefully aligned to the whole, until each element, down to the last service icon, smoothly flowed into a harmonious brand image. Integrated with their new brand identity. For professionals and laymen alike. The company's voice needed to communicate in the clearest way possible. Professional, yet easy to understand, all texts were suited to both experts and laymen, both in print and digital. The website invites clients to become acquainted with the brand. It promotes their values, showcases their projects, presents their team and advertises their services. Everything is designed with an obsessive attention to the details of their unique brand image. But we wanted to go that extra mile. Responsive (OED): Denoting or relating to a website whose page design changes automatically according to the size of the screen on which it is viewed. The page is accessible from any device, be it desktop, tablet or smartphone, without taking away from the experience of the visitor. Rather, the responsive layout adds to it, adapting to the screen's needs and delivering image and information in the smoothest possible manner. 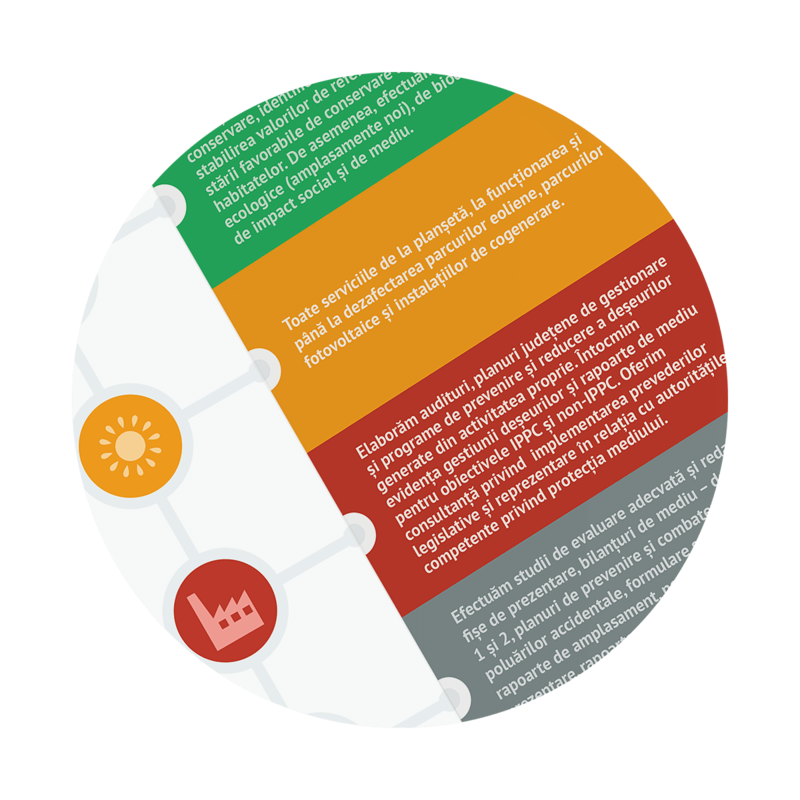 The field of environmental consultancy revolves around heaps of technical texts, statistics and analyses. Information takes precedence over presentation and no one cares if it comes out of a black and white printer. 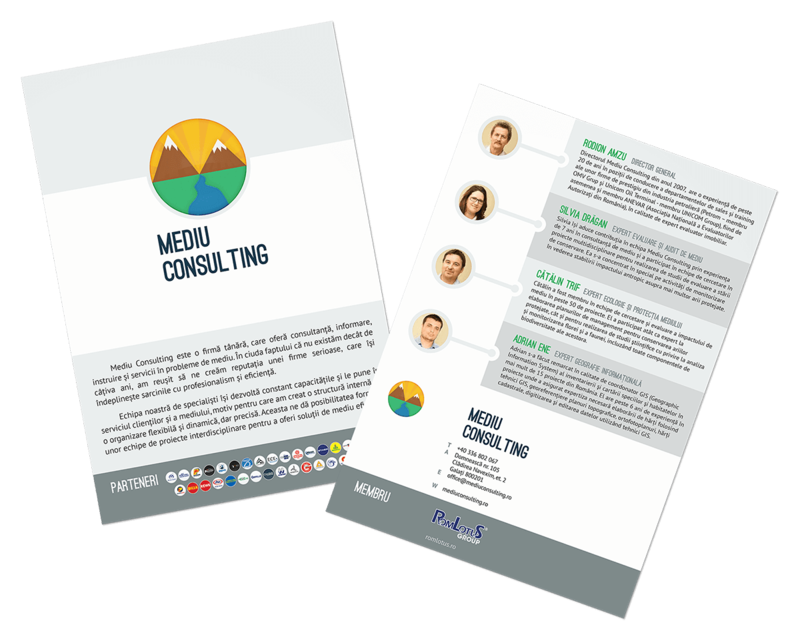 However, because Mediu Consulting are professionals who value their work, they wanted to stand out in the crowd. The colour scheme, chosen based on colour psychology and implemented consistently, sets them apart from competitors. This splash of colour in a field of monochromes, supports their unique brand image and make every contact a pleasant experience for everyone who encounters it. 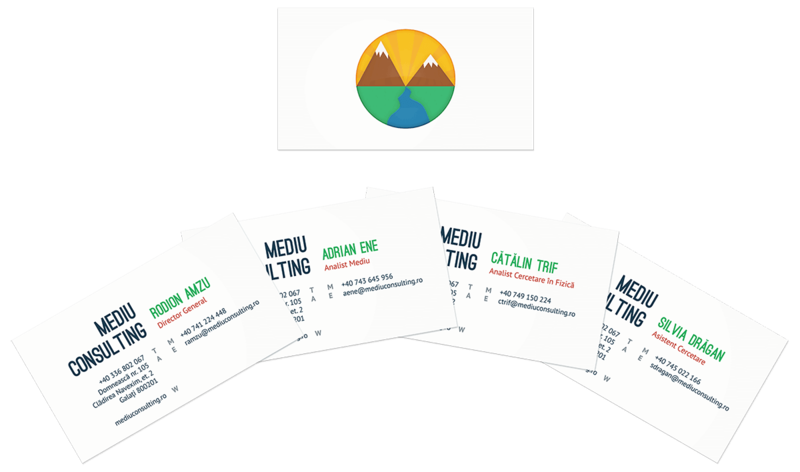 Clean business cards for the team, aligned with the handcrafted brand identity. A short presentation of the company as a whole and its team. An outline of just a few of the company's prestigious projects. A concise visual description of the services they provide. This is the first project we ever solved. We took a company that was proud of its work and handcrafted an experience that reflects and amplifies that pride. The brand identity was displayed through a unique image, that set them apart from their competition. Moreover, marketing and online strategies ensured their new voice will be heard far and wide. All of this done the only way Maronqua knows how to: with a keen eye for detail and harmony in our dedicated strive for perfection.